Price Comparison Tool for Butcher Block Style Stair Treads. 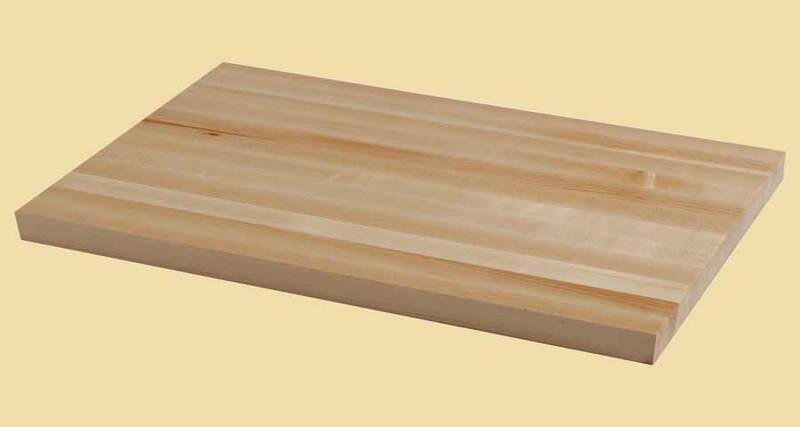 This tool allows you to compare wood prices for any size butcher block style stair tread. Simply enter the size and specifications and choose "Instant Price Quote" to see a price for each type of wood. 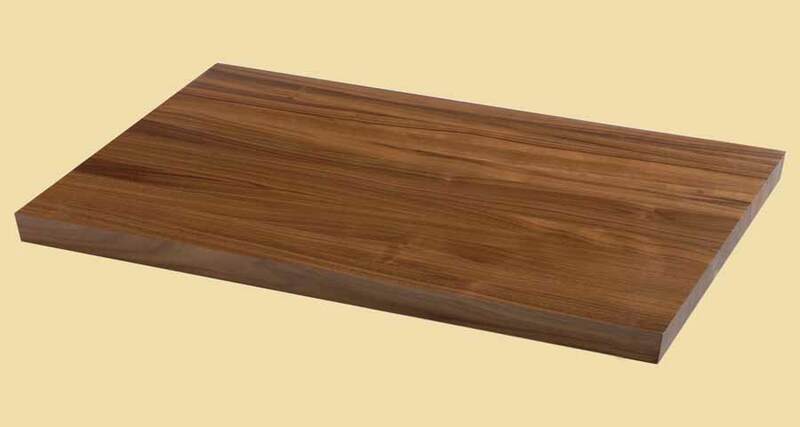 Butcher Block Style Stair Treads are available up to 4-1/2" thick, 29" wide and 120" long. The butcher block style stair treads on this page are sold unfinished.